You are here: Home / Estate Planning / Big Changes to New York State’s Estate Tax Laws – beware of the cliff! As expected, the final New York State Budget legislation passed on March 31, 2014 and it includes the biggest changes to the estate tax laws in decades. 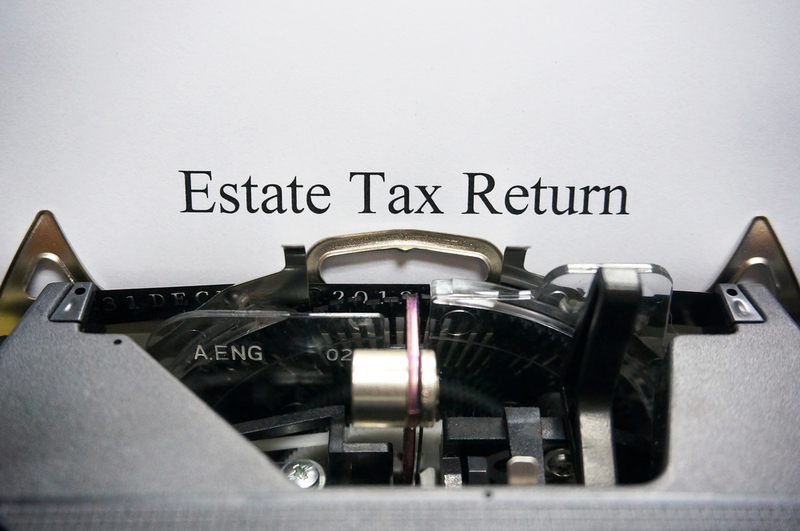 Before the change, a decedent domiciled in New York State at the time of death whose estate exceeded one million dollars ($1,000,000) in value was subject to New York’s estate tax and a return had to be filed even if there was no tax due. This is in stark contrast to the $5,340,000 federal filing threshold for decedent’s dying in 2014. As an example, under the old rules a decedent dying with a taxable estate of $1,100,000 paid no federal estate tax, but owed $38,000 to New York State. The new tax laws raise New York’s basic exclusion effective April 1, 2014. For decedent’s dying between April 1, 2014 and March 31, 2015, the basic exclusion is $2,062,500. 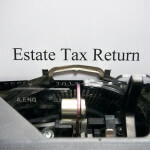 Under the new rules, a decedent may pass to his or her heirs up to $2,062,500 free from federal and New York estate tax. The basic exclusion amount increases in succeeding years. For the period April 1, 2015 through March 31, 2016, the basic exclusion amount is $3,125,000. From April 1, 2016 through March 31, 2017 it goes up to $4,187,500 and for April 1, 2017 through December 31, 2018 it is $5,250,000. After December 31, 2018 the basic exclusion continues to rise by being indexed for inflation. What does this mean to you? A New York State resident dying after April 1, 2017 will be able to pass, at least, $5,250,000 without paying any estate tax at all – zero. Great, right? Well…there is a catch and we’re calling it the cliff. Assuming the decedent died April 1, 2017, the basic exclusion amount would be $5,250,000. If the decedent has a New York taxable estate of $5,512,500 (which is equal to 105% of $5,250,000), the applicable credit amount is completely eliminated. Under those circumstances, the estate would have to pay a New York estate tax of $430,050! Incredibly, the estate tax of $430,050 equates to a rate of nearly 164% on the additional $262,500 in excess of the basic exclusion amount of $5,250,000. That is, indeed, a very steep cliff. For the first time, New York will require that taxable gifts made after March 31, 2014 and before January 1, 2019, while the decedent was a resident of New York State and within three years of the decedent’s death, be added back into the estate for tax purposes. This eliminates the temptation to “give it all away” shortly before death to avoid paying New York estate tax. Before the new law, this was possible to accomplish because the State has no gift tax. The 16% maximum New York State estate tax rate remains in effect. Incomplete gift non-grantor trusts (INGs) will be treated as grantor trusts for New York State income tax purposes. A separate New York State QTIP Trust (Qualified Terminable Interest Property) election can be made when a Federal return is not required to be filed. If you have questions about the new tax laws or need assistance with your estate plan, contact a qualified New York estate attorney in your area. How much should an NYS Estate Tax Return cost ?